Women these days pay a lot of attention to their appearance, especially their hair. This plays a significant role in women’s beauty. In recent years, Vietnam virgin hair is one of the hottest keywords searched on Google. This article will give you some information about this: What is virgin hair? What is its origin? How is it doing? Where to buy? And the benefits they bring people. What is the origin of Vietnam virgin hair? 1 What is the origin of Vietnam virgin hair? Virgin hair is a high-quality human hair which is material of hair products such as wigs, hair extensions. Although this form of the dress first appeared a long time ago, they are now produced and used widely. 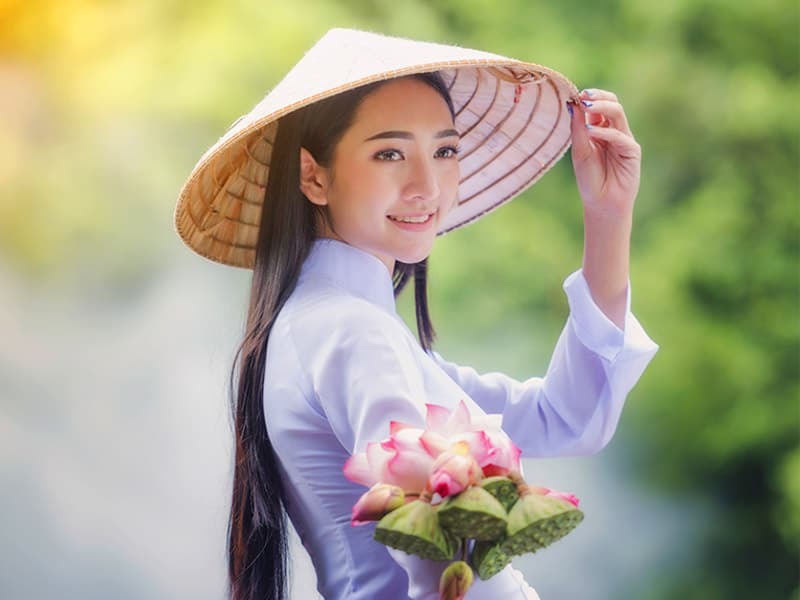 Apart from India, the leading hair exportation country in the world, Vietnam is one of the countries have a lot of demand in using wigs made from virgin hair. The word “virgin hair” original refers to the hair of Indian women. But now, this definition no longer exists, it has been changed recently. People working in “hair industry” almost classify virgin hair as the highest possible quality hair. In general, to be marked as virgin hair, strands must not be dyed, bleached or modified in any other way (chemically or mechanically). In other words, it must be a complete pure hair, and, most importantly, come from a single donor. That is basically it. If any of those terms are not met, you cannot call that product a virgin hair. Totally pure, never been permed, colored, bleached or chemically processed in any way. Very expensive. 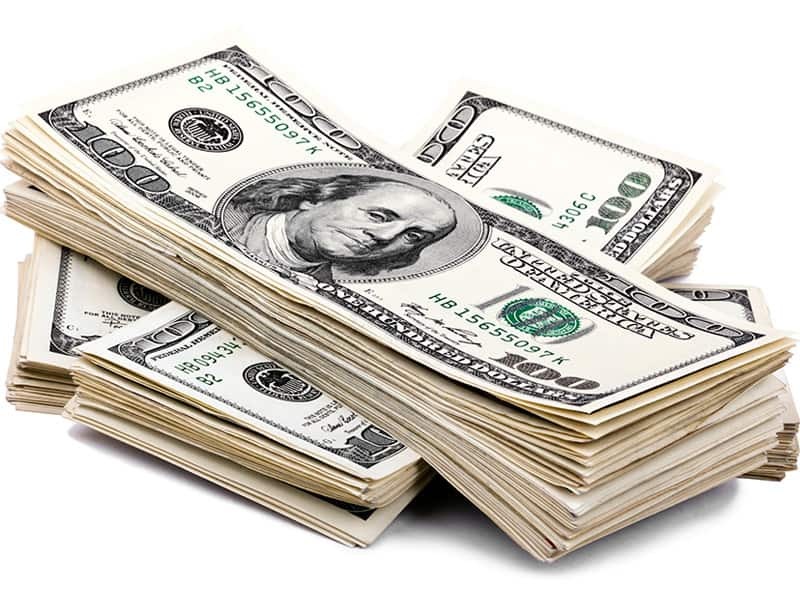 Since virgin hair is absolutely pure (as we have mentioned), it always costs a lot of money. This is not a suitable choice for women who have a tight budget. Have no variety in color and hairstyle. The most common color for virgin hair is #1B, and they are usually straight. If you, unfortunately, rock them, you will still have to dye or bleach them, which pretty much eliminates the point of virgin hair. Possibility to get labeling problems. You can buy regular hair marked as virgin hair for triple the price if you are not aware of it. Of course, buying virgin hair is still highly recommended. If you want to have the most natural wig, a virgin is the best choice. If you still do not believe in this, see more in virgin hair Vietnam reviews. To keep the virgin hair long-lasting, there are some tips for you to take care of it suitably. Remember the time frame to wash your virgin hair. This partly depends on how often you wear it, but once or twice a month is a nice schedule. Avoid using hot water to wash your hair extension. Your virgin hair will straighten out if you use hot water to wash it. So, always remember to use cold water or mild water. Do not comb the hair immediately after washing it. Wait until it is dry to comb. And avoid plastic combs, a special wide brush is highly recommended. Do not pull your hair in case it is tangling. This will cause shedding and other problems. Alternatively, you should spray some wig-specific non-oily conditioner. Do the right thing when sleeping while wearing virgin hair. 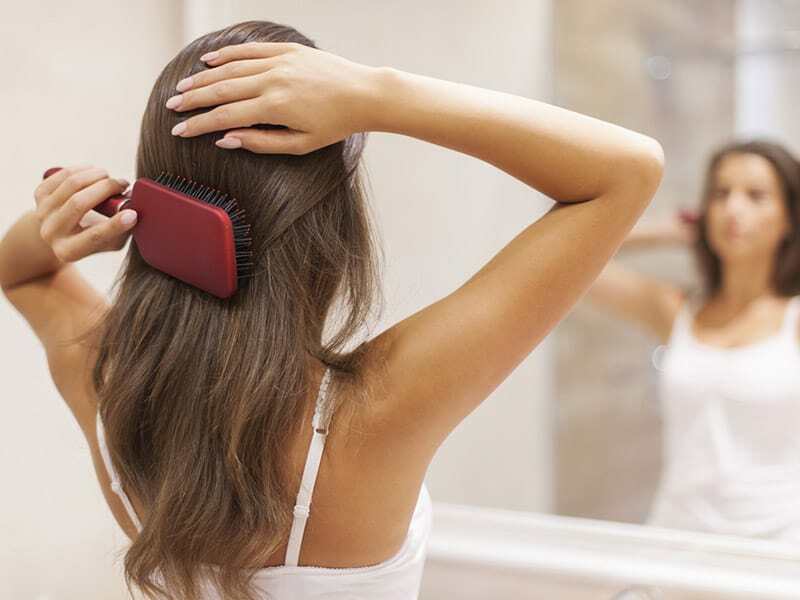 If you sleep without put your hair down, you need to remember some tips that help to keep the hair nice. First, grab a satin pillowcase. Second, secure your wig with a silk scarf. Wrap a silk or satin scarf around your head at night to keep hair from drying out on cotton pillowcases and bed sheets. There are some places for you to buy Vietnamese virgin hair in Vietnam Hanoi, but Layla Hair is considered the best Vietnam virgin hair company. Starting as a small vendor aiming at increasing the number of job for local women, Layla Hair understands customers’ desires. And then when their business grows, they rapidly build sustainable trust among society. After years of experience, Layla has become the most prominent wholesale hair vendor online and be famous for high-quality virgin hair. 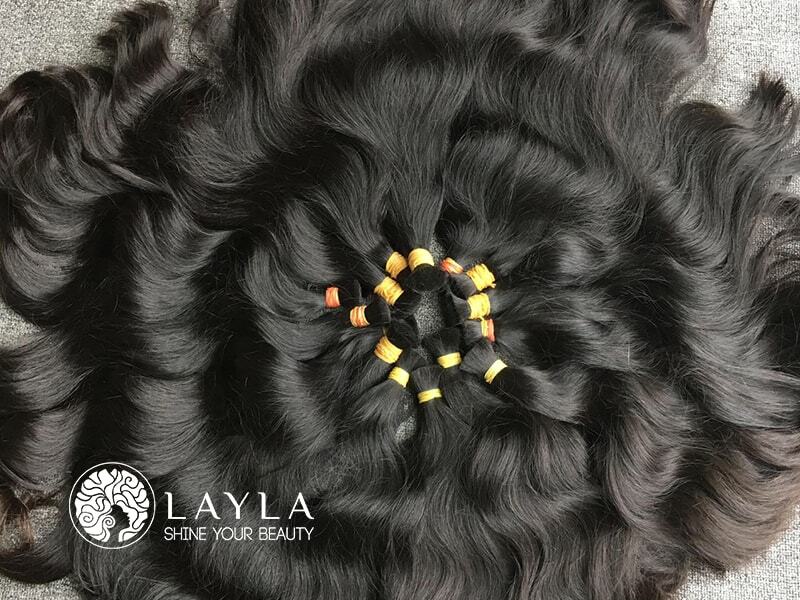 Untreated virgin hair is the only thing Layla Hair Company uses to produce cheap human hair lace wigs. Only hair harvested carefully from donors who take care of their hair well is accepted. After that, hair will be assembled into a Remy wet and wavy hair extensions without being exposed to chemicals. All Layla Hair’s virgin hair is Remy’s hair. Remy’s hair is a high-quality hair that has a long lifespan and blends up with your natural hair. Remy’s hair can make a healthy, and natural virgin hair wig. Here we share with you some basic information about virgin hair. You can see that Vietnam virgin hair nowadays makes a significant contribution to the development of “wig product industry”. In spite of some drawbacks, the benefits it brings the donor, the provider, and the customers are unable to be denied. You can buy high-quality virgin hair in Hanoi in Layla Hair. Both online and offline order are available here and you will be served as painstakingly as possible. Hope that you will find this useful. Keep updated to get more hair care tips & advice from our hair experts!